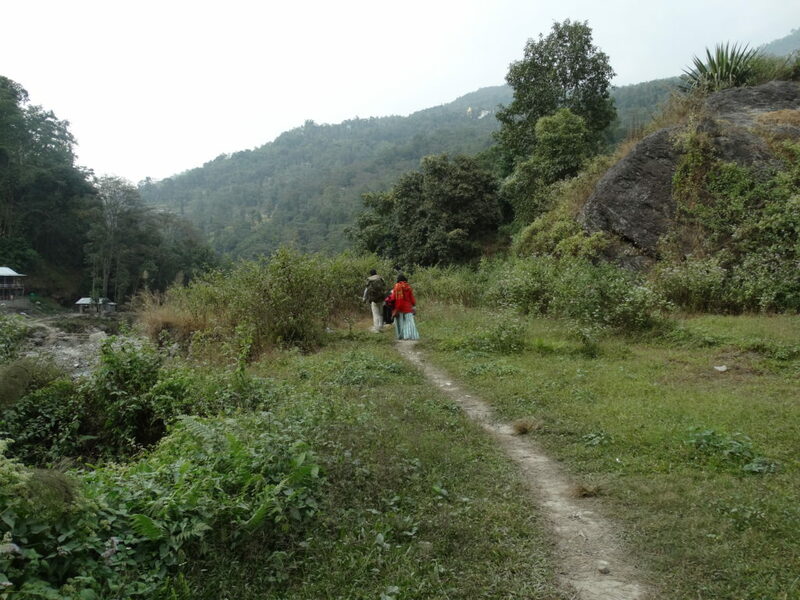 I have been getting queries on if one needs to walk long to reach upto Reshikhola cottages. I have found many tourist and travelers who are keen to visit a beautiful hamlet like Reshikhola but worried about the walk uphill. I have communicated with many senior citizen travelers who are worried about the trek upto cottage or home stay but they are in love with Reshikhola. To all the concerns, I would like to say that please don’t panic and listen to rumors. All home stays are close to the river bed. Vehicles can take you at the bottom of the river bed and you are required to cross the river across the wooden bridge and you can reach to the cottages. There are some cottages a bit uphill and one can easily walk upto those cottages. Takes only 10 minutes. No need to worry because the walk upto hose cottages are along narrow roads through those beautiful greenery all around. Being a nature lover I love the walk of those 10 minutes and I feel everyone can walk that much for the sake of that beautiful scenic view one can have from the cottages. The aerial view of the Reshi khola (river) along with the greenery all around is a breathtaking view on can have from those cottages. My last visit to Reshikhola was from 25th to 27th Nov, 2016. I was on my Honeymoon trip to Reshikhola. It was not my first visit but the experience of visiting Reshikhola with my better half was really different. We enjoyed tenting and camping by the river, fishing in the river, camp fire at night with roasted chicken and many more activities. I am sure you all will love spending days at Reshikhola. 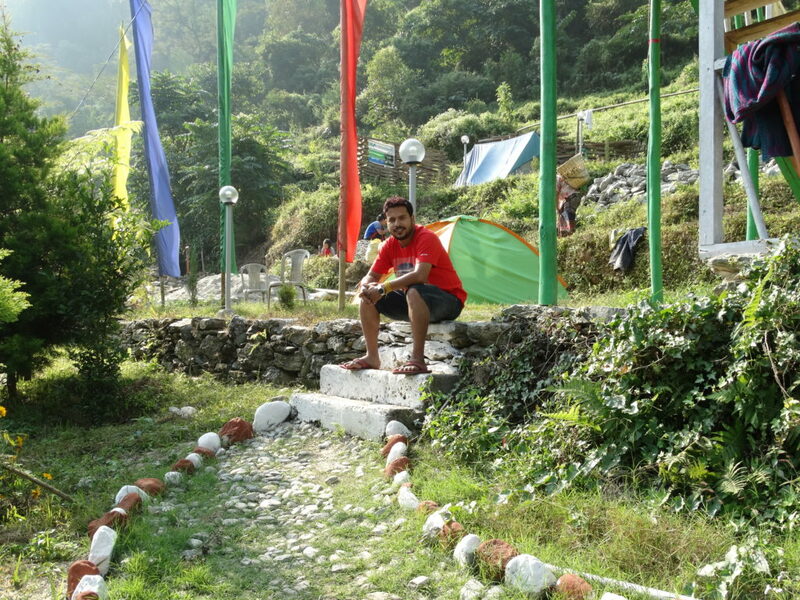 2 nights stay at Reshikhola is ideal for tourist visiting Silk route in Sikkim. 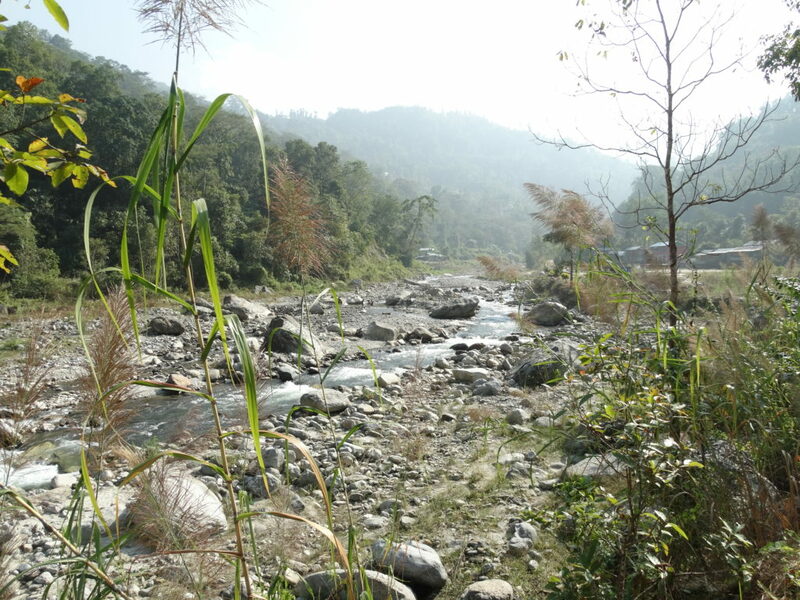 Reshikhola is the name of the hamlet given on the name of the river Reshi that bisects Sikkim and West Bengal. If interested, drop me a mail or call me up, I can surely help you planning a trip to this beautiful village of Reshikhola. 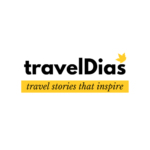 Stay tuned to TravelDias. 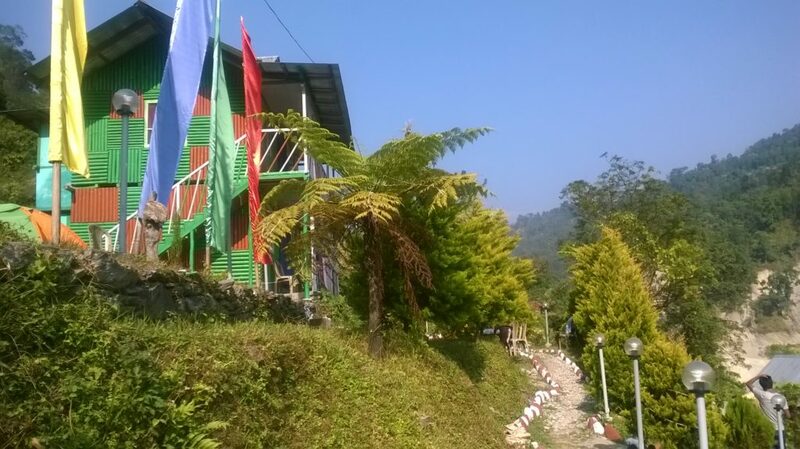 In which homestay did you stay at Reshikhola? Was it on the Sikkim side? Is Sebastian Pradhan resort on the Bengal side? How far close can we go with our vehicle? Is the Sikkim side homestay better? I wish to stay just beside river. Can you please share the contact details of the homestay owner? Hello! Let me convey my sincere apologies for not responding earlier. Wish I could help you with contact details for your Reshikhola tour plan. Hello! Let me convey my sincere apologies for not responding earlier. Wish I could help you with contacts details for your Reshikhola tour plan.